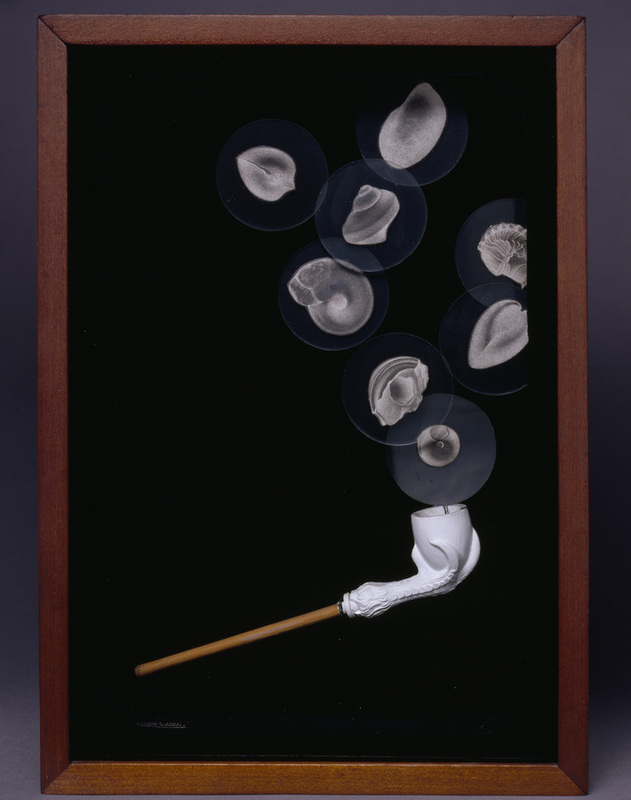 Nearly 35 years since Joseph Cornell's last solo show in the UK, the Royal Academy of Arts presents his glass-fronted shadow boxes, now seen as some of the most seminal art of the 20th century, according to Jonathan Safran writing in The Guardian. Revealing the American artist's fascination with astronomy, cinema, literature, ornithology and European culture, the exhibition 'Wanderlust' brings together 80 of Cornell's works, some never before seen outside the US. What are the best dining options near Joseph Cornell: Wanderlust London? Joseph Cornell: Wanderlust gyms, sporting activities, health & beauty and fitness. The best pubs near London Joseph Cornell: Wanderlust. Joseph Cornell: Wanderlust clubs, bars, cabaret nights, casinos and interesting nightlife. Where to have your meeting, conference, exhibition, private dining or training course near Joseph Cornell: Wanderlust. From cheap budget hotels to luxury 5 star hotels see our special offers for Royal Academy of Arts hotels, including Cavendish London Hotel from 84% off.